The most popular window style for homes in the UK today, casement windows are a simple yet wildly versatile design that can help enhance both the most traditional and contemporary of homes. At A-Rated Home Improvements, these windows are available in a variety of styles and configurations to match the current aesthetic of your home. 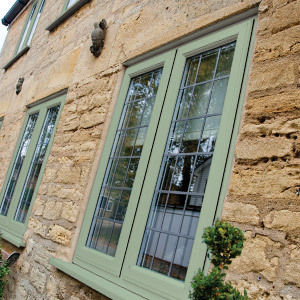 Casement windows are a traditional window style that can be utilised for many uses including the ability to be incorporated into bay and bow windows. 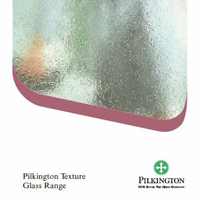 With optional triple glazing and generously slim sightlines, these windows are made to measure – simply choose your desired size, colour glazing and hardware options. Undoubtedly the most versatile choice. 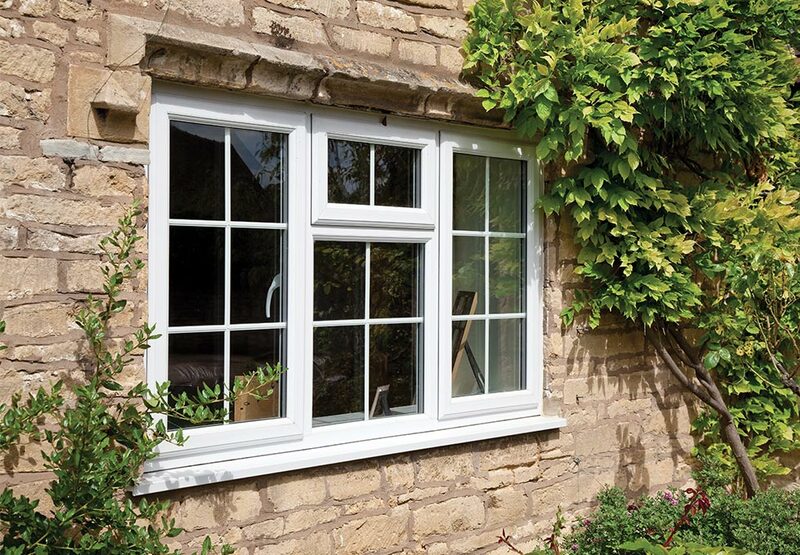 Sourced from sustainable and recycled sources, our uPVC range of casement windows are an ideal choice for those concerned about their environmental impact. Both aluminium and uPVC casements, however, deliver exceptional levels of heat retention and thermal efficiency to achieve an ‘A’-rating as standard and, as a result, keep your home warm. Of course, where the location demands it, triple glazing can help warm your property and provide acoustic insulation simultaneously. Despite the high calibre of materials and performance available, however, casement windows are most definitely the most cost-effective window style available to UK homeowners today. In either uPVC or aluminium, casement windows are incredibly durable, flexible, and perhaps most importantly, do not demand high levels of maintenance. 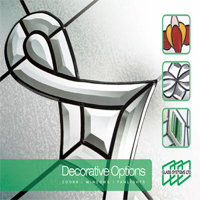 This makes them a perfect choice for homeowners who don’t want to tend to their windows regularly. Each casement window fitted by us comes with a standard guarantee of 10 years, yet it’s highly unlikely you’ll need it with casement windows, as they have a lifespan of up to 30 years!